One team, one mission: to find a cure for spinal cord injury. 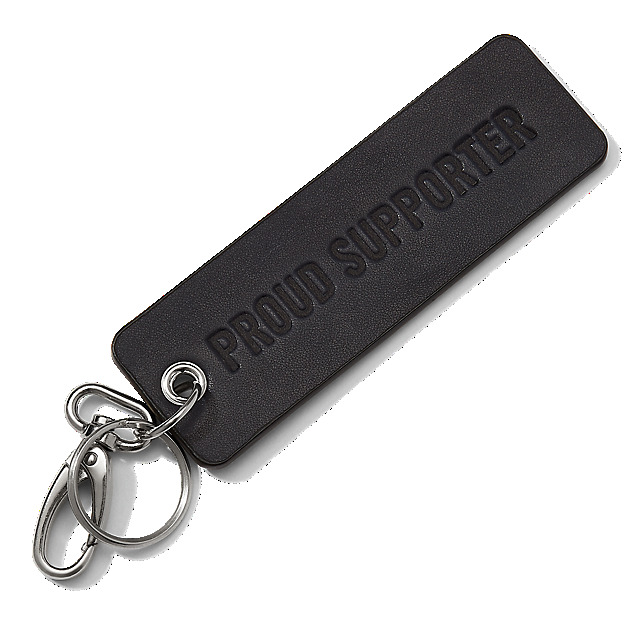 By choosing this stylish leather keyring, you're showing the world that you support the Wings for Life Spinal Cord Research Foundation, a non-profit organisation dedicated to life-changing, cutting edge research projects. 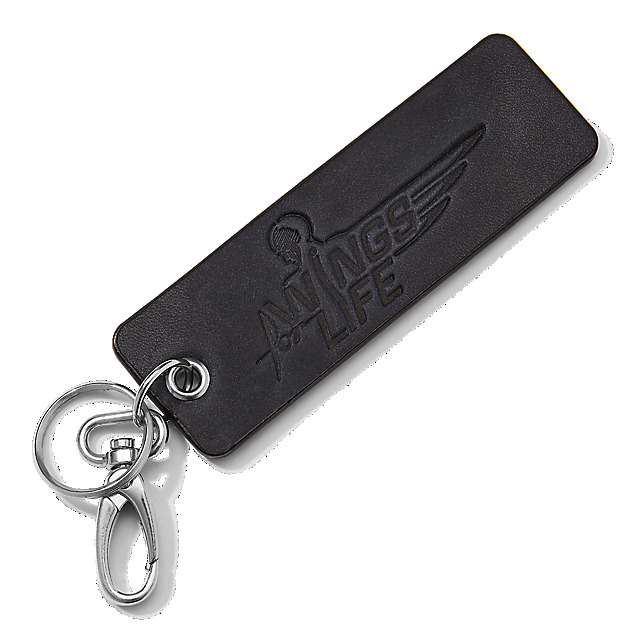 Designed in navy leather, it features an embossed Wings for Life logo on one side and "Proud supporter" embossed lettering on the other side.